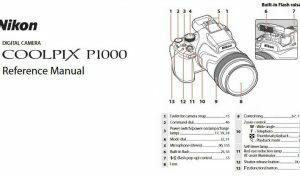 Nikon Coolpix 775 Manual is aimed to fulfill the needs toward information of both technical or instrumental issue among this digital camera product especially for Nikon Coolpix 775. The ultra-compact 775 features a 3x optical zoom lens and a 2.1 megapixel CCD, its small proportions, plastic case and lightweight lithium battery. It is the first ultra-compact Coolpix, its small proportions and light weight put it in that category. When Nikon Coolpix 775 was firstly released to the market? 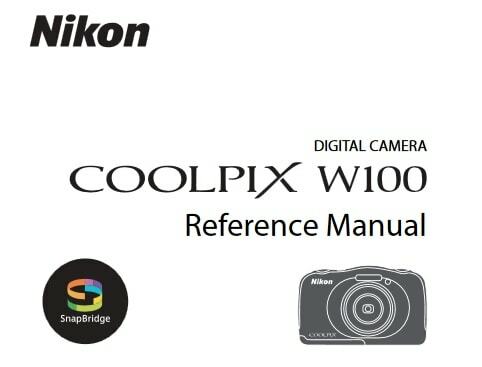 How much the price when Nikon Coolpix 775 firstly released? Nikon Coolpix 775 is an early digital camera from Nikon released in Apr 25, 2001. In the first release, The Nikon Coolpix 775 pricing is set at $450. Now, if you’re interested to own this compact digital camera device, you can get it in several online stores by paying $15.99 for Nikon Coolpix 775 of the used products. 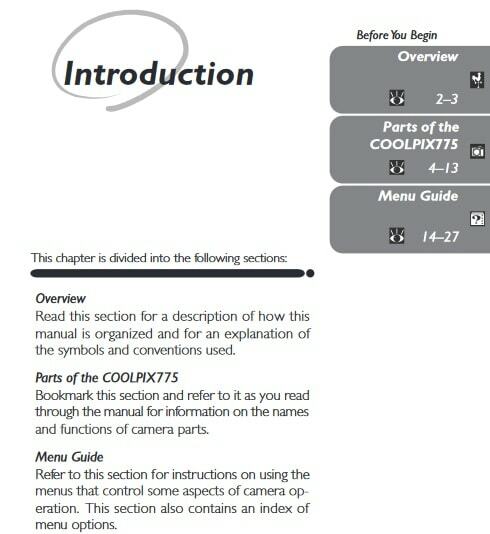 Feel free to download the nikon coolpix 775 manual user guide at below.